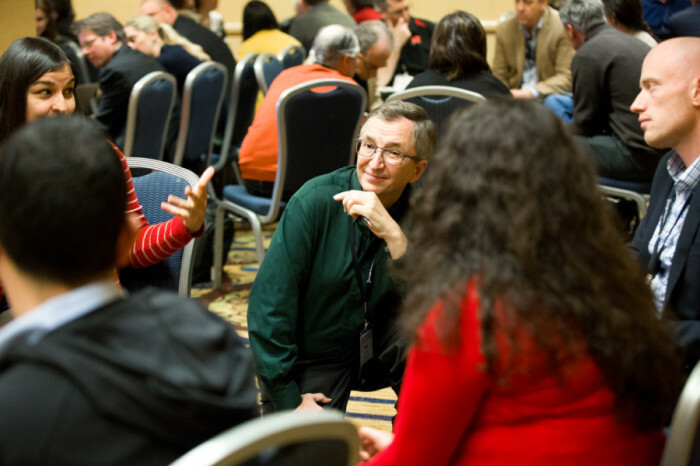 Editor’s note: This is the first in a series of blog posts intended to highlight the main ideas of Learning to Improve and launch a conversation on how these ideas are being used within the education field. Six years ago I came to the Carnegie Foundation for the Advancement of Teaching charged by the Board of Trustees to create a new mission for this prestigious 100-plus-year-old institution. While school reform in the United States had been active for over two decades, progress remained very slow. Many good ideas had bubbled up and been tried out in individual schools and whole districts. Educators, school system officials, students, parents, and school community leaders were working very hard and yet results were disappointing. I judged that our schools were slowly getting better. The problem was that our aspirations were increasing at a much faster rate. A chasm was growing between these rising aspirations and what schools could reliably achieve, and this chasm was largest for our most disadvantaged schools and their students. I told the board in 2008 that education did not lack for reforms ideas. However, initially promising ideas, even those with a solid research base, have consistently disappointed. Positive outcomes have proven harder to achieve than advocates hoped. As evidence accumulated about a lack of progress, disillusionment tended to follow, and policy actors just moved on to the next new reform idea. If we continued to work on reform as we always have, we would continue to get what we have always gotten. We need to find a better way of learning how to improve. Instead of rolling out more and more reforms fast and wide and hoping for the best, we need a more systematic approach aiming at learning fast in order to achieve quality outcomes reliably at scale. Although it is a relatively simple phrase—learning fast to achieve quality outcomes reliably at scale—each of the concepts that comprise this phrase is infused with deep meaning. The latter was quite aptly captured by Edwards Deming in naming his life-long work a Theory of Profound Knowledge. This search for a better way guided our efforts during the first years of our work at the foundation. It took us into a deep exploration about how other organizations and sectors continue to get better at what they do. Two decades of efforts by the Institute for Healthcare Improvement bringing quality improvement into healthcare proved especially inspirational. We also actively sought out colleagues in education who might call their efforts by different names but whose activities shared some common orientation: whether it be the analytical and empirical disposition characteristic of improvement research; the power of accelerating innovation and diffusion achievable in structured networks; or the recognition that those engaged in the work of education must be active agents of its improvement and not simply passive recipients of someone else’s knowledge. Learning from these related yet diverse efforts of others helped us sharpen what we have come to call the Six Improvement Principles that now organize an improvement paradigm for accelerating how the education field can improve. Building on this, it was time to put these emerging ideas to the test. While the promise of networked improvement communities (NICs) seemed very compelling, could we actually bring together diverse sources of expertise to work in new and different ways to make headway on some of our most pressing educational problems? In the spirit of learning by doing, we initiated and continue to steward two different NICs over the course of the next three years. (See more on these NICs—Community College Pathways and Building a Teaching Effectiveness Network.) Through these efforts, we became convinced that something quite productive was indeed possible using these ideas. Along the way, the teams involved in this work gained a great deal of practical knowledge about the tools, methods, and processes of improvement science and the significant normative challenges raised as networks attempted to work in these new ways. Others were beginning to take notice too and inquiries about NICs started to grow. This in turn led us to launch workshops that brought individuals and teams to the foundation to dig more deeply into these new ways of working and test their utility in their particular contexts. 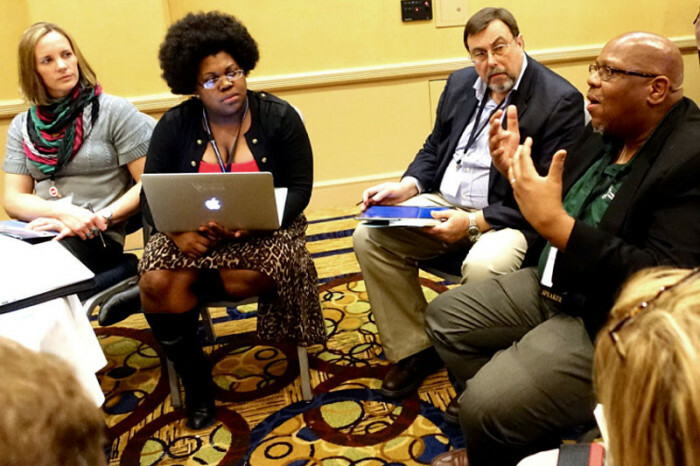 Building on this, a little over a year ago we initiated an annual Summit on Improvement in Education where a growing community now convenes to share their work and learn from each other and from experts in the field. And most recently, with our newly published book, Learning to Improve, we have tried to make the ideas and selected tools and processes more broadly accessible. As we said in the preface to the book, Learning to Improve is merely a starting point. 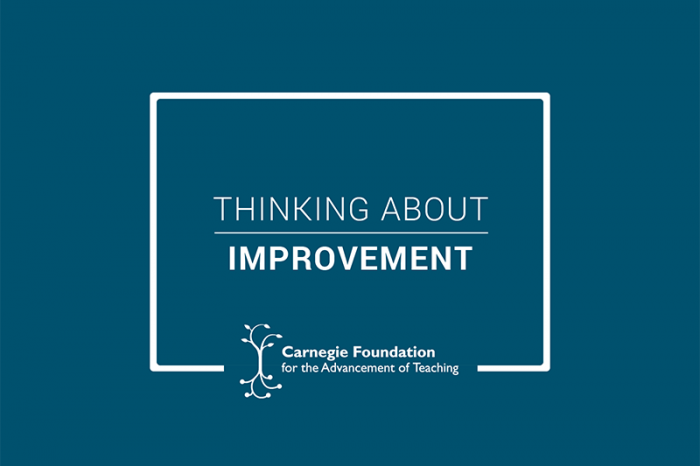 It offers an introduction to a new way of tackling improvement problems in education and extends an invitation to join in the journey of building our field’s capacity to accelerate how we learn to improve. Initially we envision this as a blog, but we also want to hear from you. The site could easily be expanded, for example, into an online publishing space if there is interest and contributions that you might like to offer. So let us know. Education confronts a pressing need to develop better ways of enabling good ideas to translate into sustainable practices that generate quality outcomes reliably at scale. These processes must be human-centered and context-sensitive. They must also cause us to constantly ask: What is the specific problem we are trying to solve? And, as we think about introducing changes: Why do we think, drawing on the best professional expertise and extant research knowledge, that the proposed changes will be an improvement? Completing the learning to improve cycle is an empirical orientation, where participants are now constantly looking at evidence to discern whether the changes introduced are actually an improvement. As is the spirit of improvement science itself, learning how we as a field can get better at getting better is a continuous improvement task. This blog is intended to be a place where we support one another other to do exactly this.